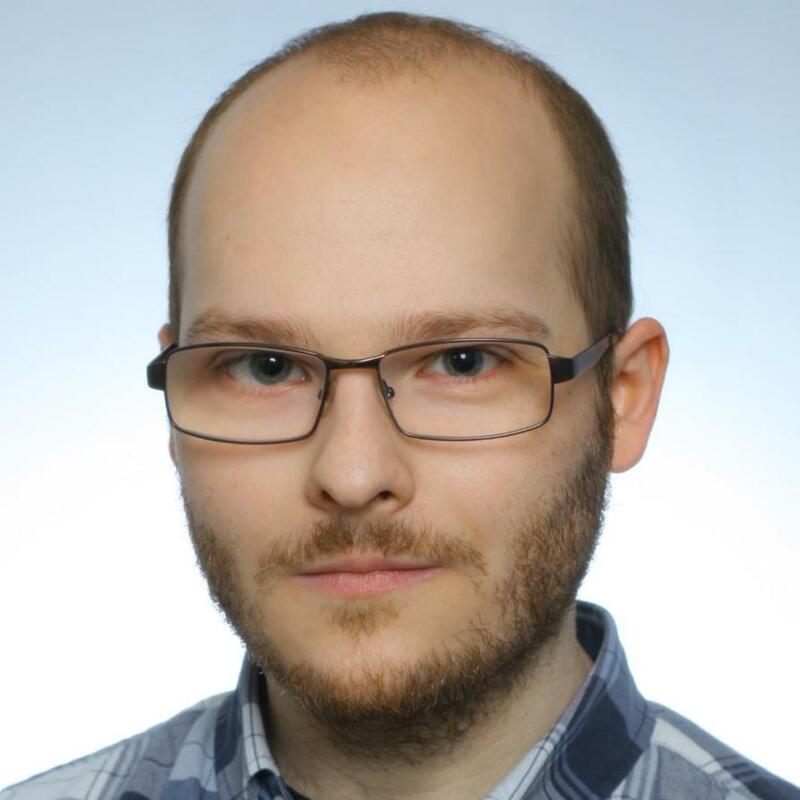 I am Mirosław Zalewski - software tester and open source enthusiast. My goal is to go beyond what's simple and obvious. I'm constantly looking for ways to deepen my knowledge and sharpen my skills. I got my master's degree in sociology. Currently I work at Red Hat, where I spread knowledge about skilled testing and challenge my own technical abilities. I live in Poznań, Poland. Web application that helps you build your own Pokémon team in any core series game. GitHub. Graphical application to create Pelican post metadata. GitHub.